The Y.A. Bookworm Blogger: Cover Lovin'....Again!!! Unravel Me by Tahereh Mafi is book two to Shatter Me. 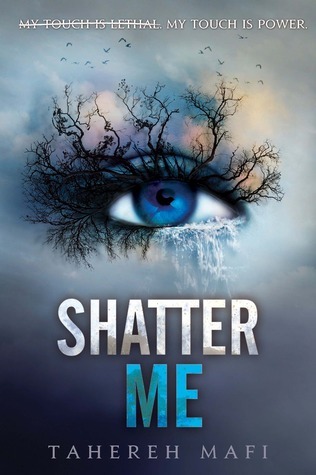 Some of you might not know this, but the cover for Shatter Me recently got a complete make-over. I think the cover for the second book fits with the new cover really well! Unravel Me is set for a release on February 5, 2013. 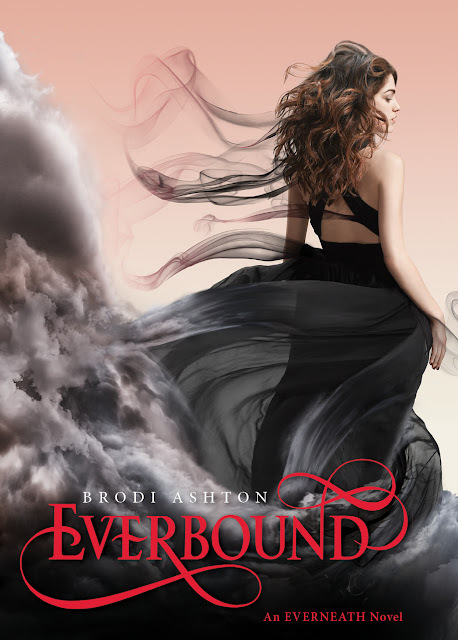 Everbound is the second book to author Brodi Ashton's first book, Everneath. I am completely mesmerized by this cover- it's gorgeous. I love the black dress.....OH....and a complete face! *squeals* Everbound is expected to be released on January 22, 2013! If you haven't read Everneath yet then check out my review HERE! There's definitely a long wait ahead of us bookworms, but in the mean time, feel free to stare at these covers to pass the time ;) Keep Reading! Oooh love the covers! Especially Everbound! Oh wow! 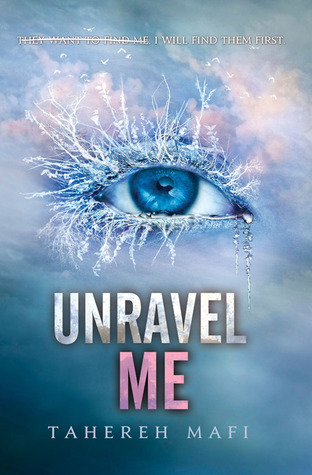 The Shatter Me/Unravel Me covers are very awesome. Yes they are :) I'm a new follower at your blog! professional writing services via this link http://www.globalwritings.com/writing-services and we satisfied the students by professional work and writing services online.